It is an extraordinary honour and joy for us to welcome the 11th Lelung Rinpoche to Ganden Chökhor. The long line goes back 690 years. The earlier incarnations of Lelung Rinpoche, also known as Jedrung Tulkus, played an important role in the history of Tibet and especially in the development of Buddhism. 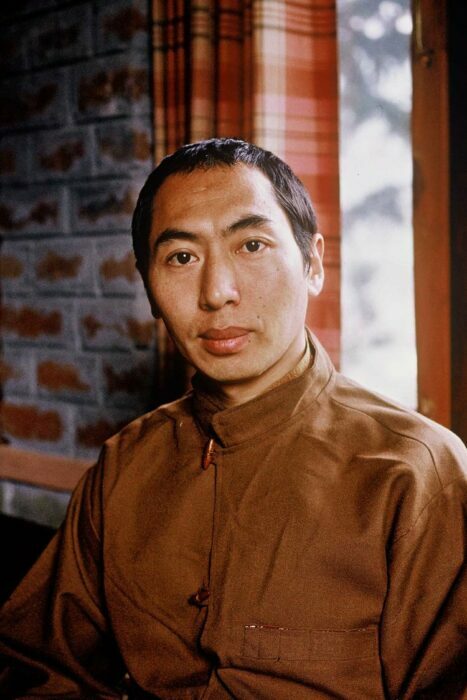 The Jedrung Tulkus lineage began with the great Master-Adept Lhodrag Namkha Gyaltsen, whose direct disciples included Master Je Tsongkhapa, founder of the Gelungpa School of Tibetan Buddhism. One of Tsongkhapa’s greatest insights was his understanding that emptiness means dependent emergence and dependent emergence means emptiness. H.E. Lelung Rinpoche will use explanations, reflection and meditation to show us this golden key to liberation.